The iHeartRadio‎ website and app will go down, or run into problems on occasion. When the service is not working, it could upset thousands if iHeartRadio is their music destination of choice. With the app on Android and iPhone, you can connect to millions of songs and many stations to get music when you want it wherever you are. If you love Internet radio, then you might not find a better platform than this and thousands already know it. The content is aggregated from hundreds of local radio channels across the United States and streams to mobile devices, online, and direct to consoles. Those of you receiving problems with either the iHeart Radio app, or website should leave a status report below. Explain what problems you have, or take a look at issues others are having to see if they’re the same as you. If iHeartRadio is down today, then reports will be found below. why is iheartradio working fine on my laptop, but keeps cutting off on my iphone? I’ve used it successfully alot in the past with my iphone, but it keeps cutting off. I deleted the app and re-installed it, but still cutting off. I powered my phone off and back on, but still cutting off. i haven’t been able to get iheartradio in over a month what’s up? i need help with this please.can anyone help. WVON is not streaming for some reason, this is my best show ever and i cannot watch it. None of the stations are working on the app. 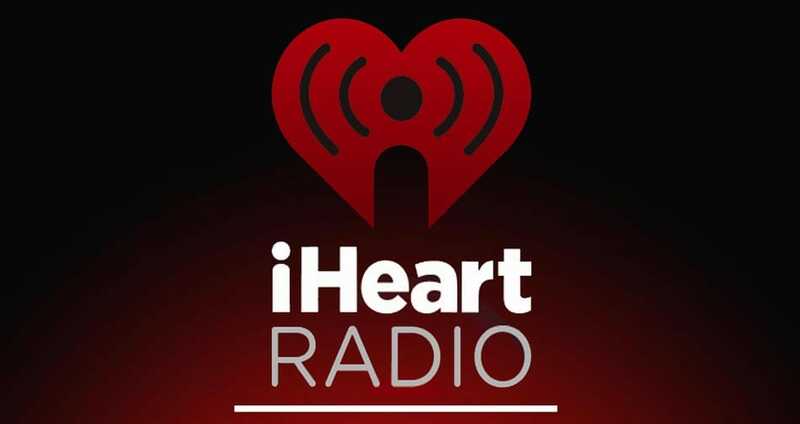 I use the iHeartRadio App and lately its been a little sporadic in the way it wants to work. It seems to be going quiet from time to time for no reason in certain areas. I’m having the same “initialization” problem with my Samsung Note 4. Anyone know how to fix this? Why do I always get the iHeart error message: “Cannot perform initialization. Application will exit.” on my Galaxy Tab. I don’t get it on my cell phone. When updates are done, that’s ok, as long as the app works correctly. This issue regarding “cannot perform initialization. Application will exit” error has been ongoing since early December. Whenever the app gets up and running, the old problems will still be there. Playing a song, but you can’t hear it, app freezes and won’t finish the song. Skipping of songs. I keep getting the application can’t initialize message today.. I have a laptop, desktop, tablet and iPhone and yet the only thing it works on is the computers over wifi and devices over wifi, but will not work using phone and tablet data. I can get iHeartRadio working on WiFi but not LTE network, this is strange. I love the channel Savage Nation but for two days its been on and off, i keep getting an error pop up which is very annoying. iHeart radio keep going off on me, one minute the sound is great then its hissy and then its off, oh and then it comes back again. Streaming seems to be a little all over the place this week, ok we are only on Tuesday but since yesterday the radio either plays or it doesn’t. I need music to keep sane and the app isn’t working on my iPhone right now, anyone else got problems? Not Working in New Hampshire, I just keep getting no connection. I hope it’s not down too long. I’m having issues as well, fix it please!! Glad to see it’s not my web browser, I tried Firefox and Safari and cannot access iHeartRadio. Both the iHeartRadio and iHeart website don’t work, I just get a blank page with no error message. I am just getting a blank white page when I go to the iheart .com website.